Sergey Brin Net Worth: Sergey Brin is a Russian-born American computer scientist and internet entrepreneur who has a net worth of $52 billion dollars. Sergey Brin was born August 21, 1973 in Moscow, Russia. When he was just 6 years old, he and his family escaped Russia to save themselves from Jewish persecution. His father was a mathematician and Sergey also exhibits an extraordinary aptitude for solving math problems. His father tutored him at home, where he nurtured his son's analytical skills and instilled in him an interest in computers. After graduating from college in May 1993, Sergey Brin entered Stanford, where he met Larry Page at an orientation program for new students and a partnership that would forever change the landscape of World Wide Web was formed. At the onset, the partners had a hard time gelling. According to Brin, "we both (are) obnoxious" constantly debating with each other. They did, however, manage to launch a search engine named BackRub, which exploited backlinks to estimate the popularity and importance of the site. They later incorporated Google Corp. in September 1998, after securing funding of a reported U.S. $100,000 from Andy Bechtolsheim, the cofounder of Sun Microsystems. Today Google is the biggest media corporation in the world. 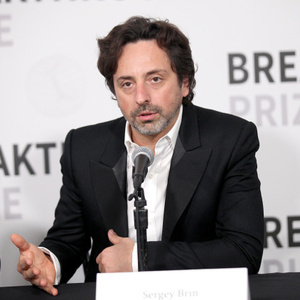 Sergey Brin himself was ranked as the fifth most powerful man in the world by Forbes in 2009. Brin is an advocate and supporter of alternative energy consumption and is trying to solve the world's energy and climate problems through the philanthropic arm Google.org. 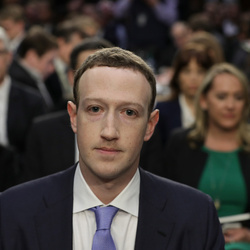 He co-owns a customized Boeing 767-200 and Dornier Alpha Jet along with Larry Page and is also a member of AmBAR, a group of Russian-speaking business professionals in America. Net Worth details: Brin owns about 6 percent of Alphabet, the parent company of the world's largest search engine Google. 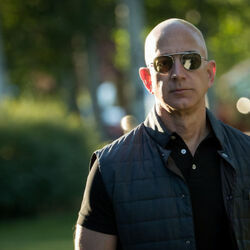 He has sold about $9 billion worth of shares of both Alphabet and Google since the company's IPO in 2004. Brin owns Class B and Class C shares of Alphabet, including 19 million shares of Class C Alphabet stock. Google has more than 3.5 billion daily searches and had revue of more than $90 billion in 2016. 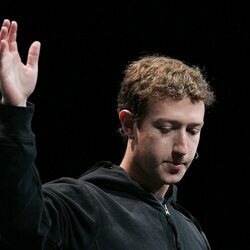 Mark Zuckerberg Is Now Richer Than Google Rivals Larry Page And Sergey Brin - Will He Keep Roaring? Or Will His Bubble Burst?